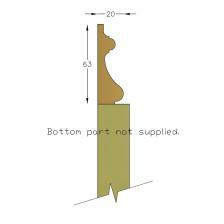 (Based on 150m in Tulip Wood For Interior. 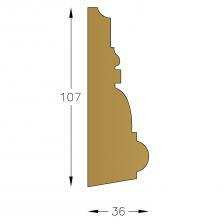 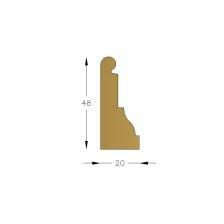 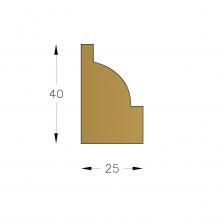 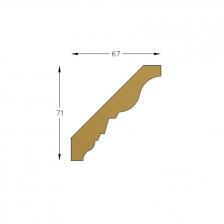 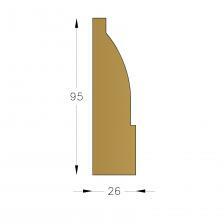 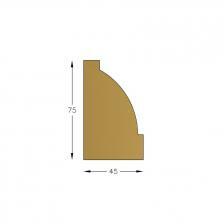 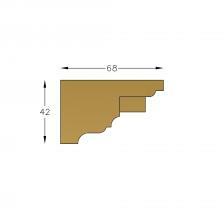 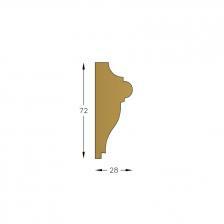 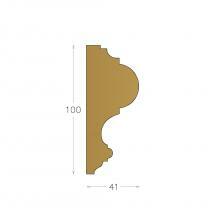 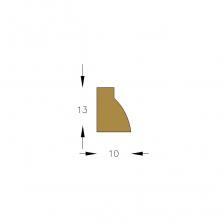 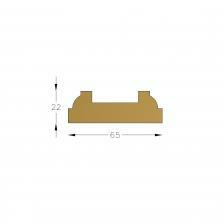 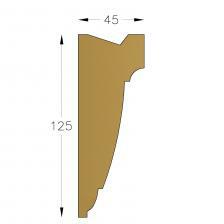 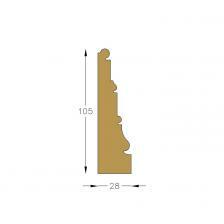 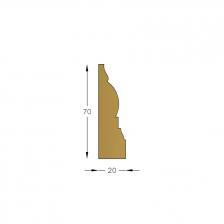 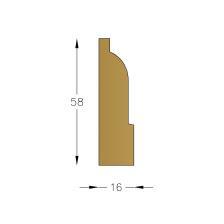 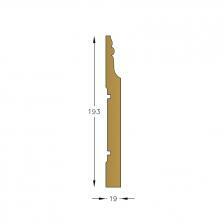 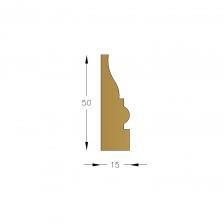 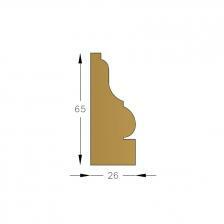 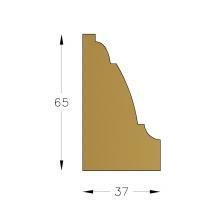 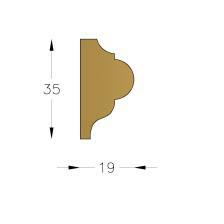 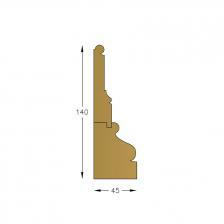 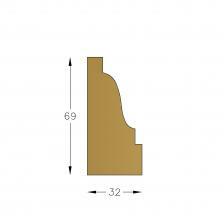 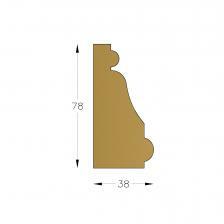 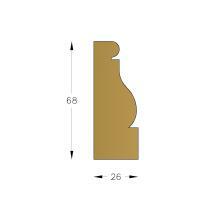 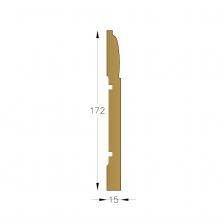 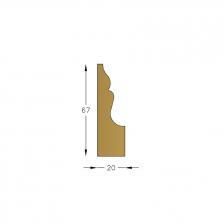 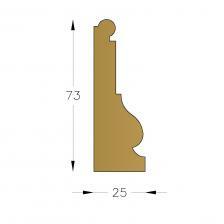 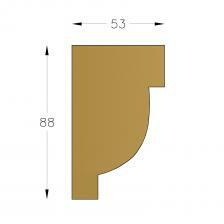 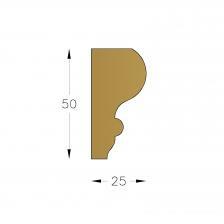 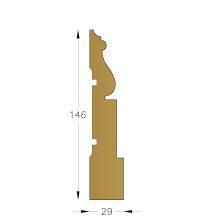 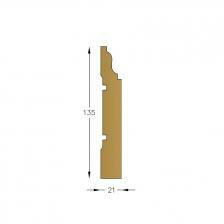 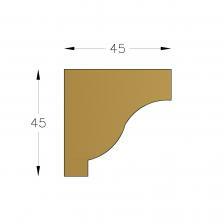 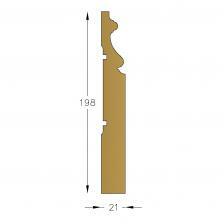 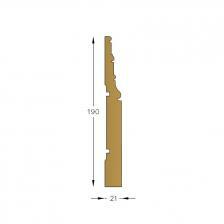 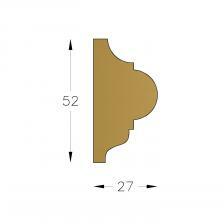 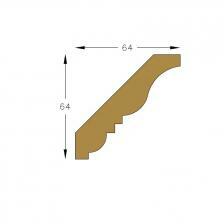 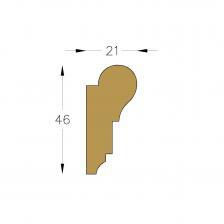 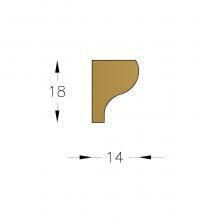 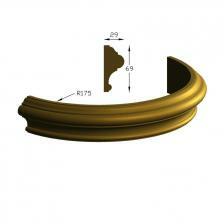 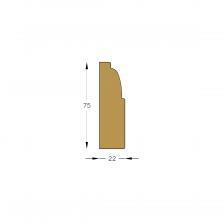 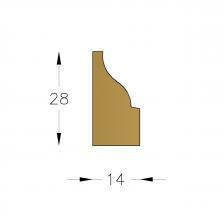 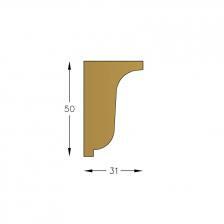 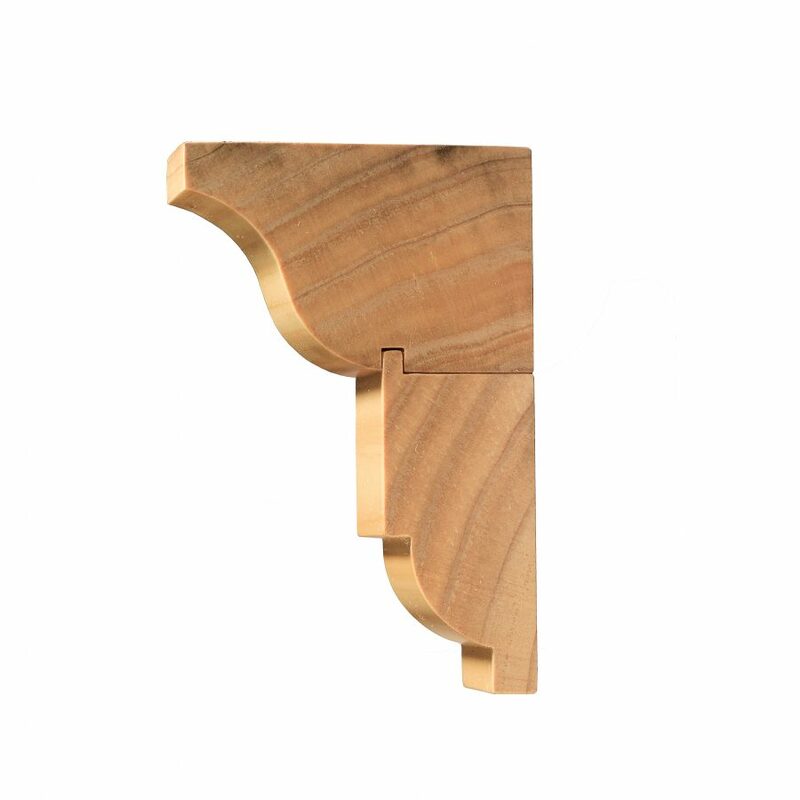 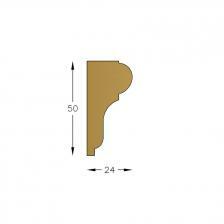 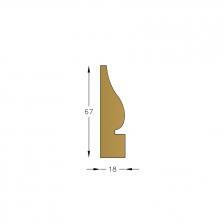 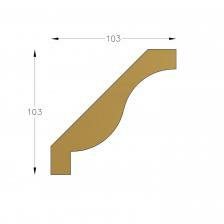 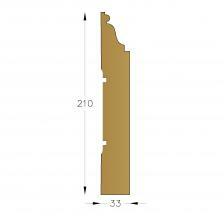 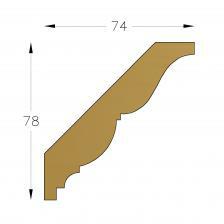 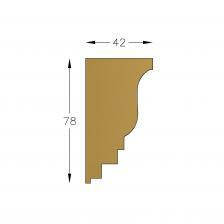 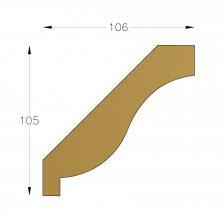 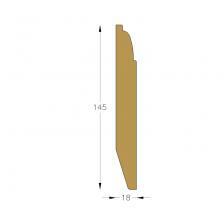 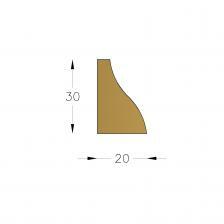 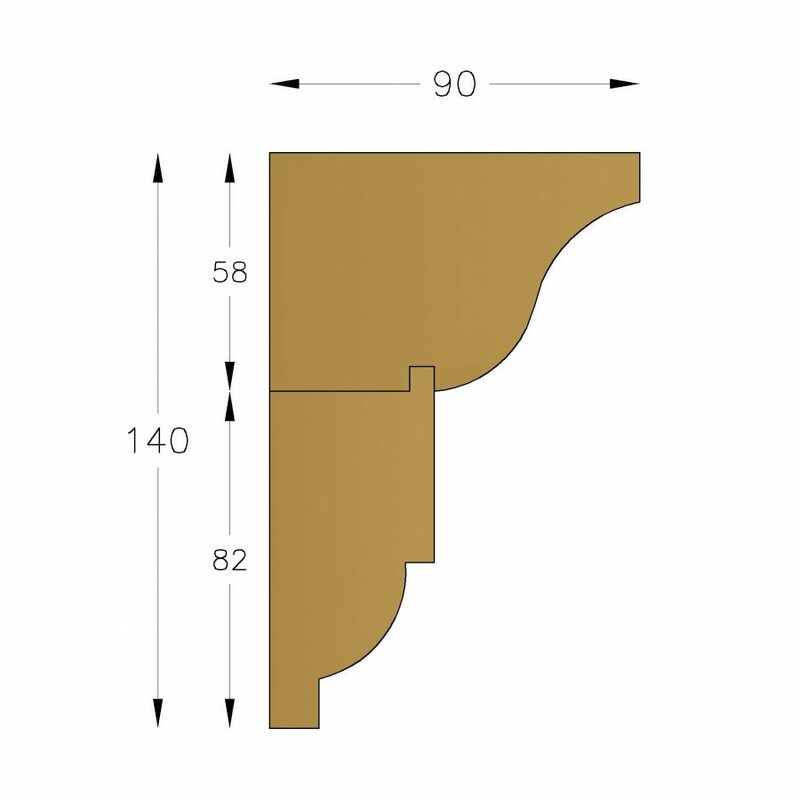 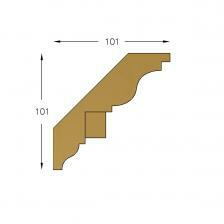 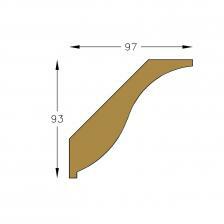 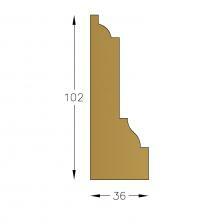 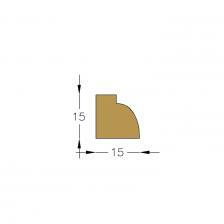 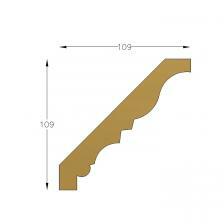 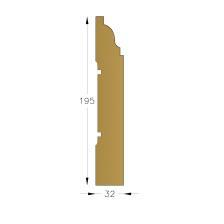 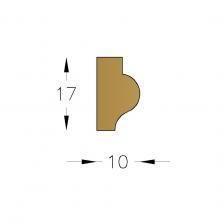 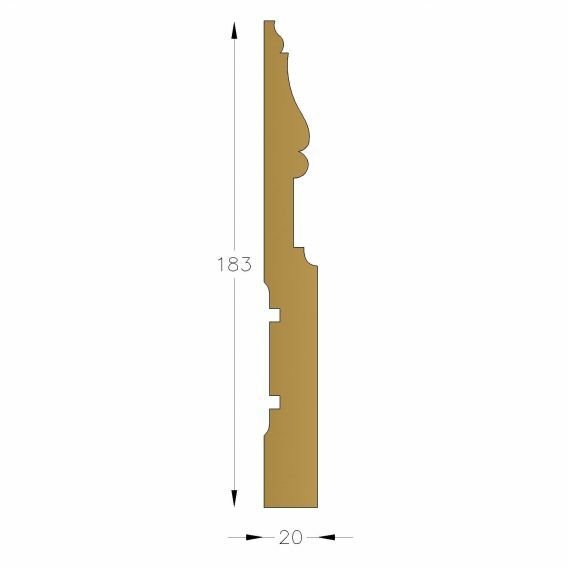 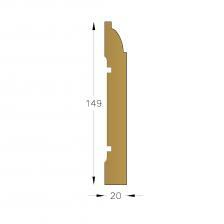 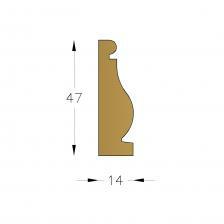 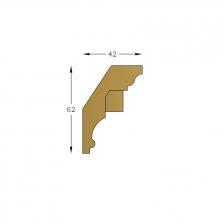 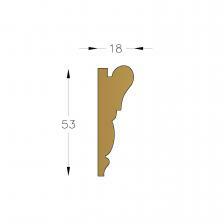 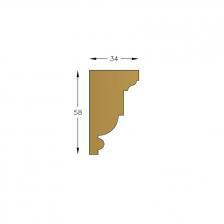 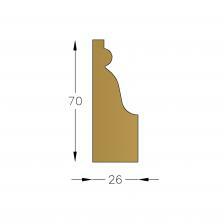 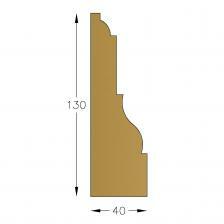 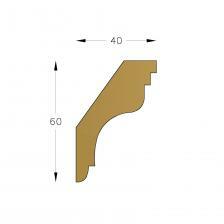 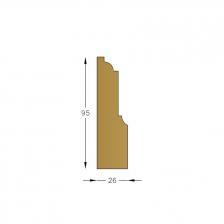 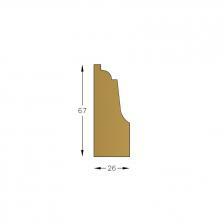 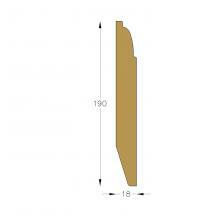 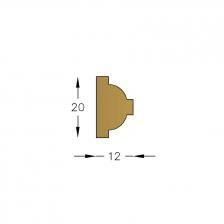 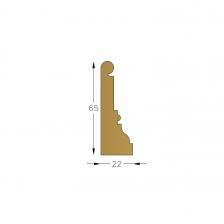 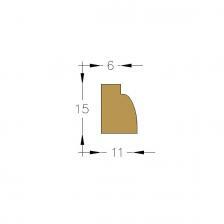 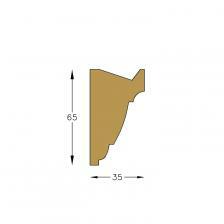 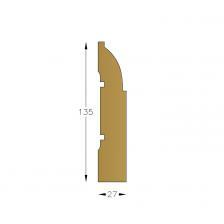 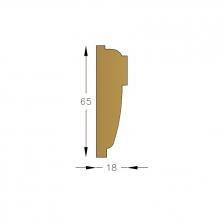 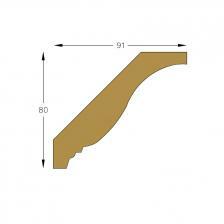 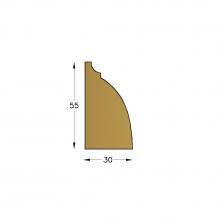 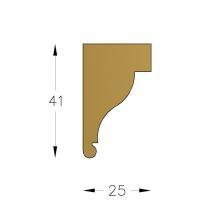 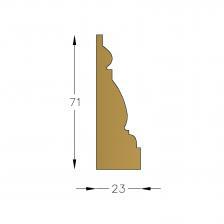 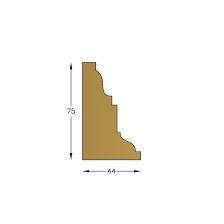 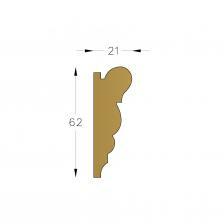 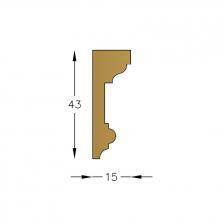 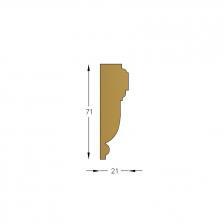 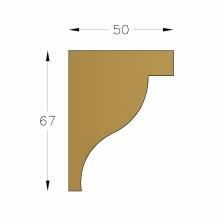 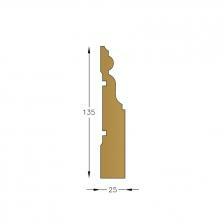 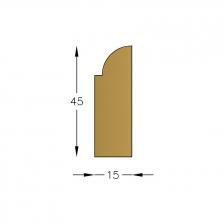 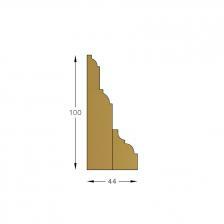 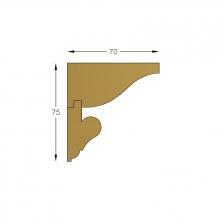 This is an extremely versatile tight grain hardwood; it is an ideal quality moulding timber. 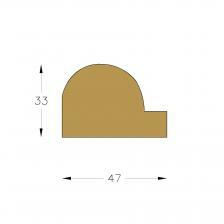 Stains or polishes well. 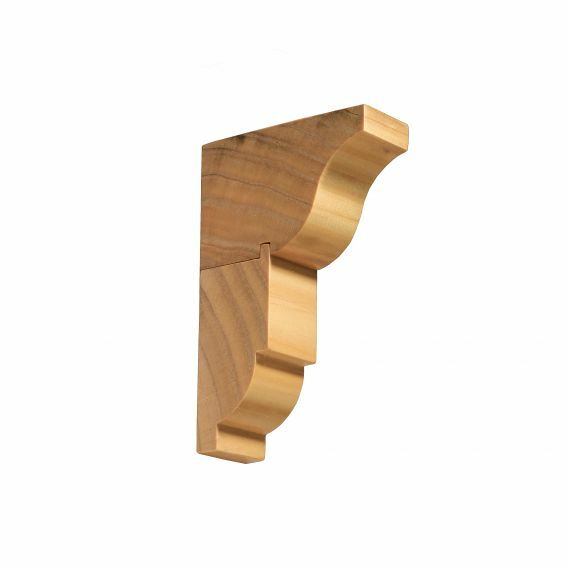 Poplar can be used for a paint finish, as it is free from the grain found in softwood so less “rubbing down” is necessary to obtain a very smooth surface.